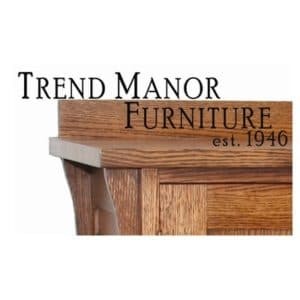 A leading provider of high quality solid wood furniture for over 43 years. Enjoy a large variety of dining and bedroom options. Click on the link and page down to view this beautifully crafted Amish Manufactured and Finished solids wood furniture. Custom made just for you! This catalog is just a sample of what they manufacture. including dining room, bedroom, Media, and Living rooms. Amish finishes or unfinished in pine, alder, and Pawlonia bedroom, office, media, dining. Very popular pantry options with finish options including paints and stains. 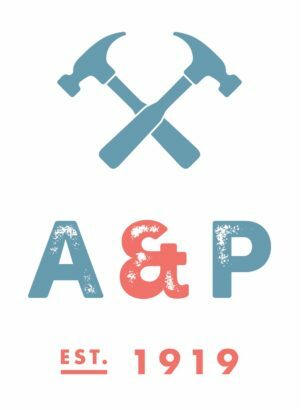 American made furniture and hardware. All hardware is designed and made in house. Full-line manufacturer of water based and oil based wood finishing products. Hardware, vanities, kitchen islands and more! In stock items ship in less than 7 days. Many items ship next day. Call for pricing and availability. Oak, pine, cherry, and select hardwood kitchen and dining, bedroom, home office, finished and ready to go. 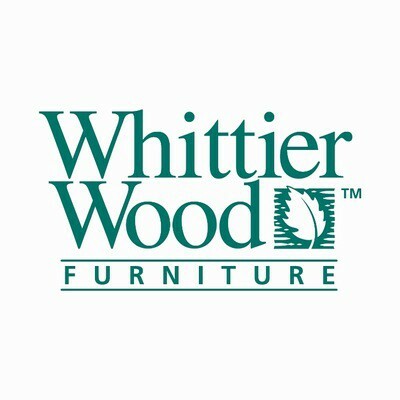 a leader providing affordable wood furniture in a rustic, industrial style. 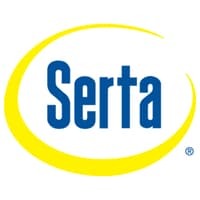 Distributor of quality sleep solutions such as the Serta convertible sleepers. Finished dining tables, chairs, stools, and accenting case pieces in a variety of styles. Many in stock or special order for fast delivery. From youth to a full line of adult beds in many finishes. Very popular Schoolhouse Collection, platform beds, and teen rooms. Made in Lockhart, Texas. The I Comfort mattresses are the world’s most comfortable. We feature the complete line of Serta mattresses. Solid Quartersawn Oak and Eastern Cherry Furniture Made in the USA. Unmatched solid wood construction for over 50 years. Solid pine line of bedroom furniture made for even the toughest customer. Bring us your 2 year old. Factory finishes or unfinished and ready for your custom finish. 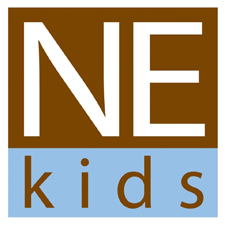 Mostly bunk bed, kids beds, loft configurations, this line can carry you from childhood to your ranch. Since 1924, these solid oak rockers are constructed using the Shaker design technique. These chairs contain no glue, using swelled joint construction, and interlocking joinery. Designed and built to be handed down as heirlooms. Made in the USA. Hardwood chairs, tables, stools, rockers, bedroom, occasional tables, juvenile furniture, kitchen work stations, and more. We stock 200 items in this line or special order for fast delivery. Whittier makes the impressive McKenzie bedroom. Check out the entire line plus creative dining room options, media furniture, bookshelves, in alder and pine. Central Texas made bedroom, living, dining furniture made from oak, maple, and pine! Also, kitchen and bath cabinets in many styles, sizes, wood choices, from builder grade to custom. One of our finest crafted lines. Proudly made in Texas. Short version. Love your products. Love your staff. Look forward to future purchases and telling our friends. My bookcases were delivered and the crew were very polite very professional and did a great job taking care of the carpet and the wood floors and the walls. I just wanted you to know what nice employees who have thank you so much.